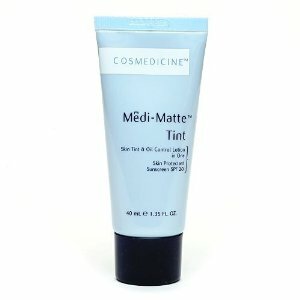 Cosmedicine have devised a matte facial tint that also controls excess oil production. It should mattify and eliminate shine for up to 8 hours, according to Cosmedicine. 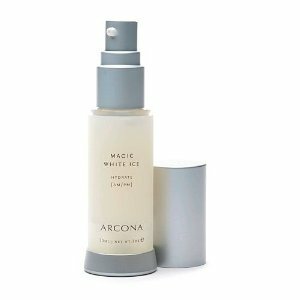 This does sound like a very appealing product as it has an SPF 20, which I know is a very important factor for a lot of people. 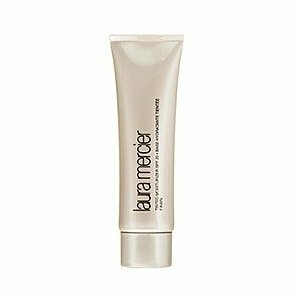 In turn the sun protection will help reduce skin moisture loss. 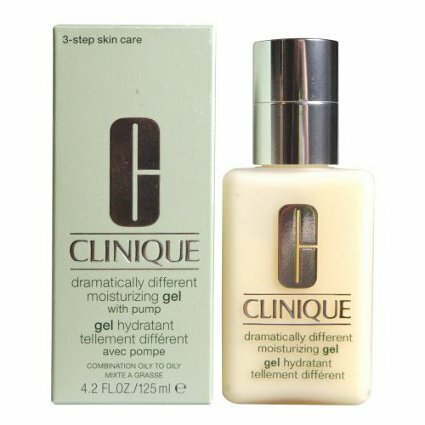 The face tint is also formulated to hydrate the skin, therefor leaving it smoother and more even. All these factors including the tint, will give the face a natural hint of color for a flawless complexion, says Cosmedicine. Medi-Matte Face Tint and Oil Control Lotion is suitable for all skin types, even the more sensitive ones. 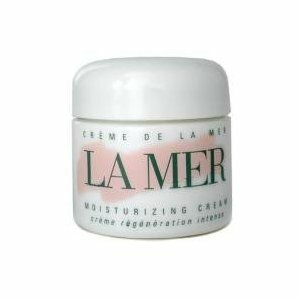 The lotion is recommended by Cosmedicine for people with excess oil and enlarged pores. Dimethicone/Vinyl Dimethicone Crosspolymer, Purified Water, Glycerin, C12-14 Pareth-12, Butylene Glycol, Punica Granatum Extract, Tocopheryl Acetate, Hydroxyethyl Acrylate/Sodium Acryloyldimethyl Taurate Copolymer, Oenothera Biennis (Evening Primrose) Root Extract, Sorbitol, Squalane, Yeast Extract, Bambusa Vulgaris Extract, Pisum Sativum (Pea) Extract, Glucosamine HCl, Panthenyl Ethyl Ether, Magnesium Ascorbyl Phosphate, Polysorbate 60, Isopropylparaben, Isobutylparaben, Butylparaben. May Contain: Titanium Dioxide, Iron Oxides. While most users with oily skin found the lotion worked well for mattifying their skin, some said it only worked for a couple of hours before their skin became shiny again. There are a couple of patrons that said it seemed to block their pores coursing a acne out break. 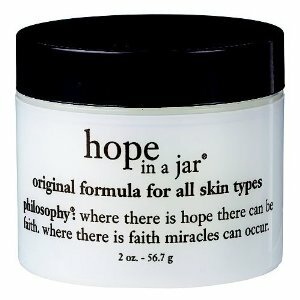 As every ones skin is different there will never be a product that is perfect for all of us. Fortunately this oil control lotion seems to work for most though. At $42 for a 1.35oz bottle it is a little extravagant but if you can fit it into your budget it might be worth a try. You are currently browsing the archives for the Facial Moisturizer category.